When you sponsor a teacher, you equip students with life-changing job skills so they can transform their communities. 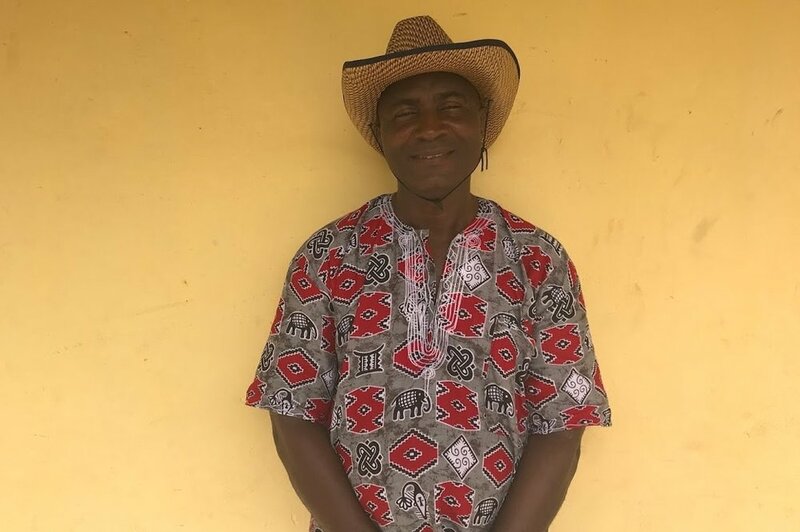 Teacher Sponsors make it possible for the WAVS School to provide a quality education for young women and men in Guinea-Bissau while keeping tuition affordable. Your monthly contribution ensures that your sponsored teacher will continue to impact the lives of dozens of students each year. You will also have the opportunity to get to know your sponsored teacher through their personal updates about how your partnership is shaping the future of a new generation. 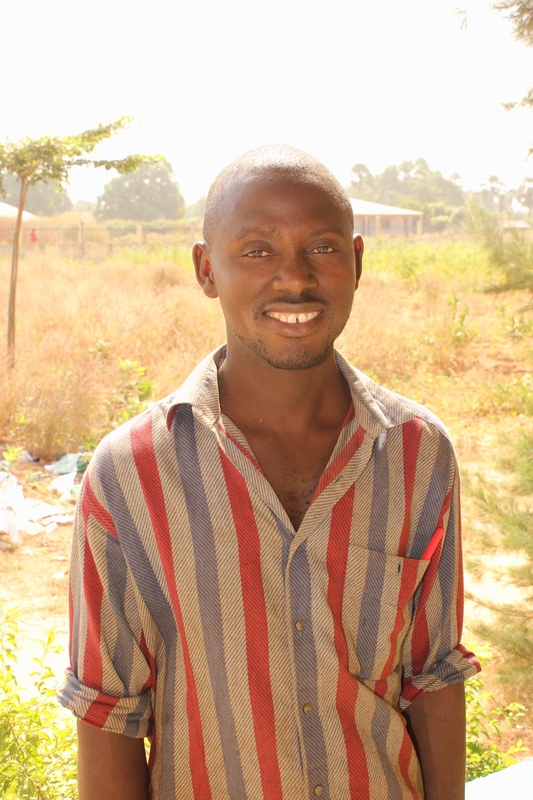 You can be the difference between a life of dependency and a life of opportunity for young people in Guinea-Bissau. Partner with WAVS today and let's invest in their future together. Guinea-Bissau is a Portuguese-speaking country, but English and French are the business languages of West Africa. Those who are fluent in English and French are able to get better-paying jobs in the government and business sectors. The WAVS School started its English program in February 2011 and its French program in January 2014. The WAVS School’s welding and metal works program started in October 2012 in response to a growing demand for skilled welders and metal workers in Guinea-Bissau. The students receive a combination of practical, hands-on welding experience as well as classroom instruction. Following the course, the students are assigned to a four-month internship with established welding businesses throughout Guinea-Bissau. WAVS is committed to financial transparency and clear communication with our partners who invest in lives of young people in Guinea-Bissau. If your gift is for a specific project and that project becomes fully funded, any remaining funds will be used to support similar WAVS projects to equip young women and men in Guinea-Bissau with life-changing job skills. If you have any questions about your gift, please contact us.